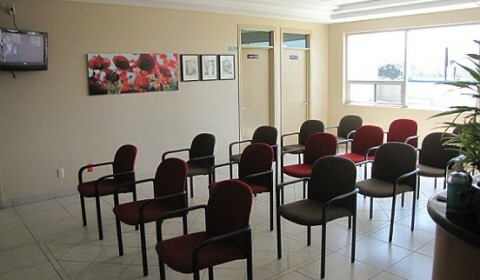 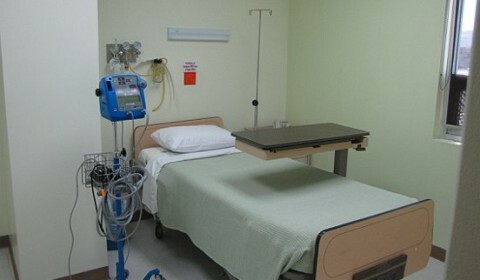 Mi Doctor is a hospital located conveniently close to border of U.S. / Mexico. 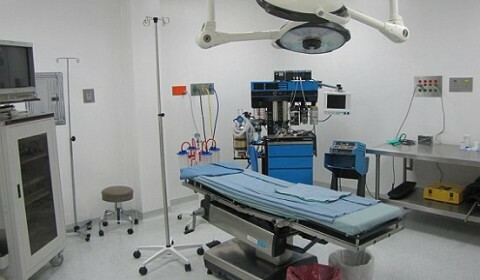 Hospital Mi Doctor is dedicated to bariatric and plastic surgeries. 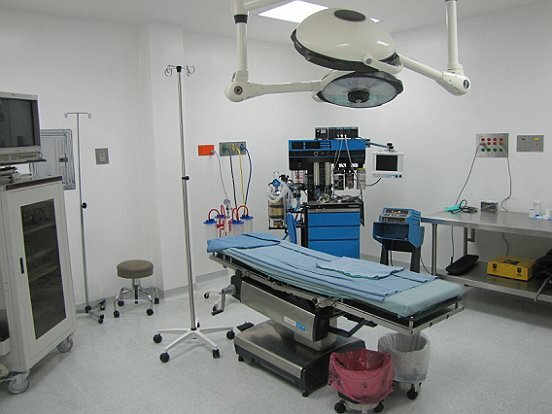 Recently certified by the Mexican Federal Government, they have with state-of-the-art equipment for bariatrics. 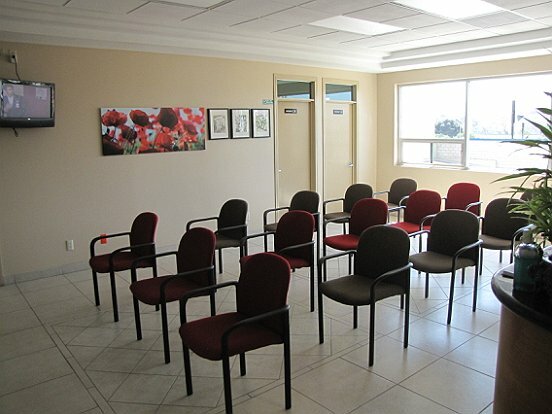 Equipped with three operating rooms and 27 beds, this hospital is one of the best choices for weight loss surgery in Tijuana. 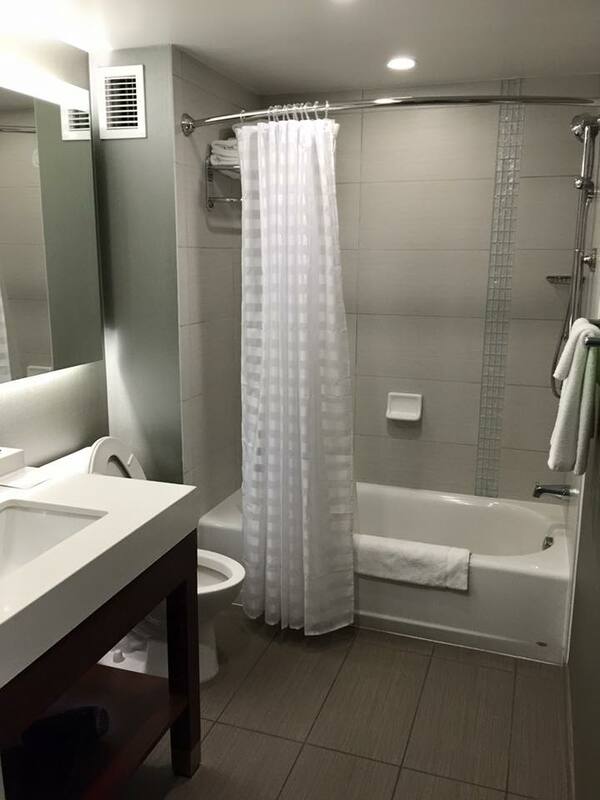 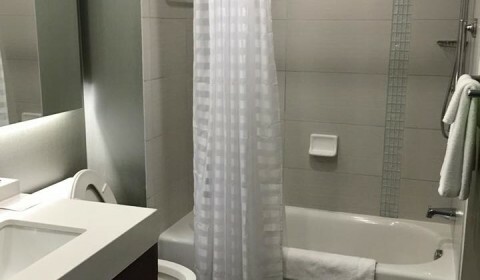 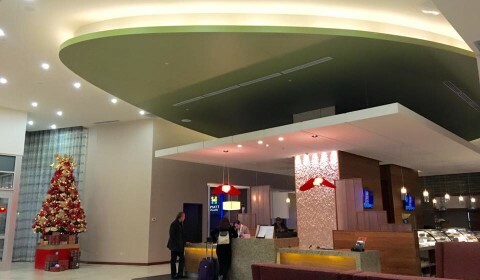 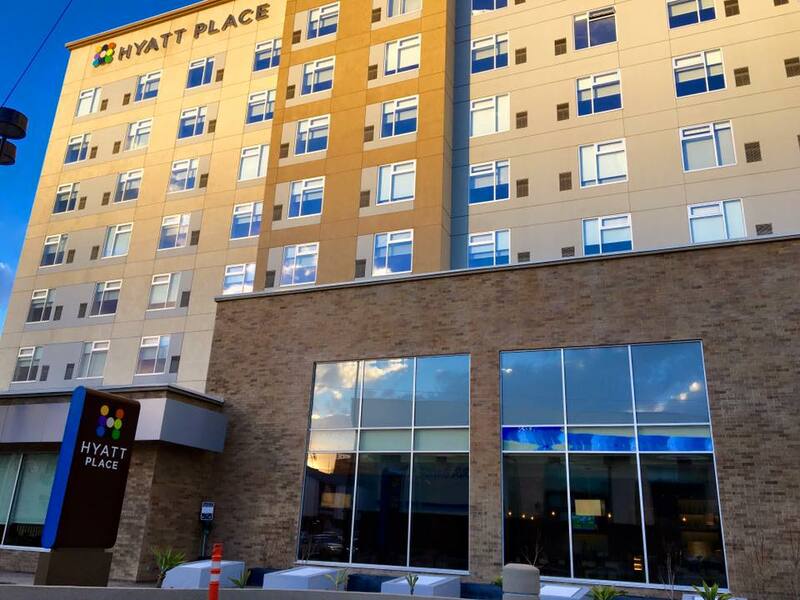 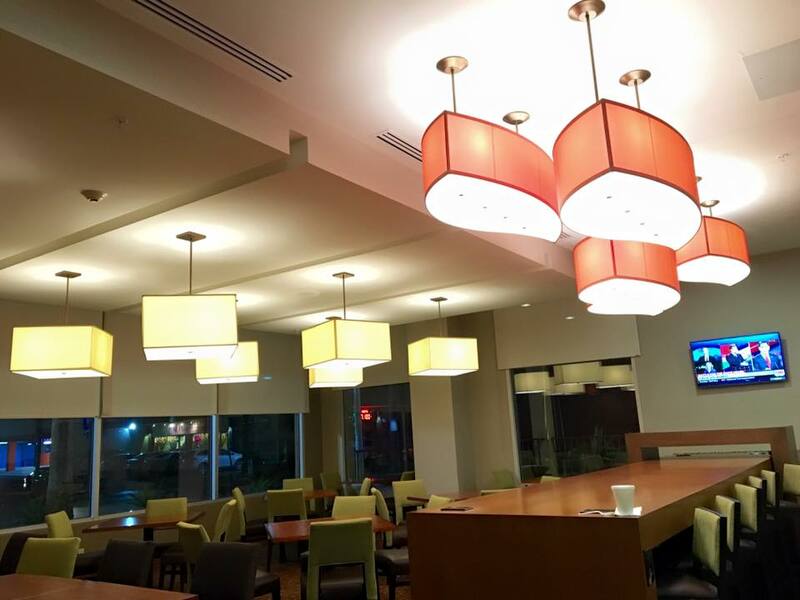 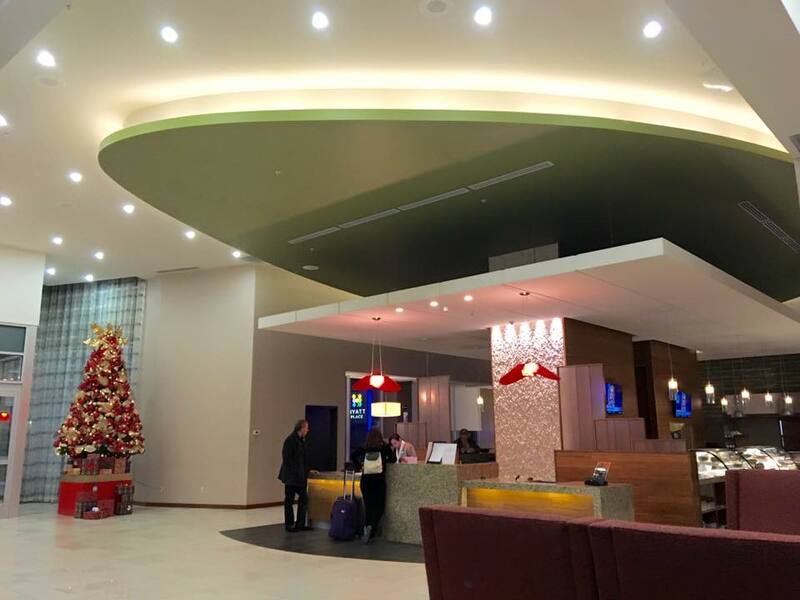 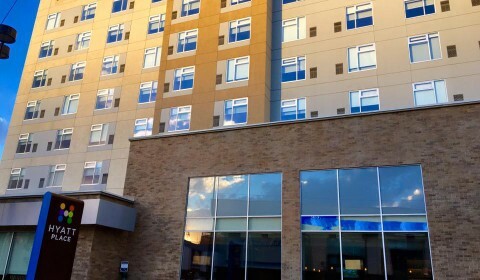 Brand new Hotel Hyatt Place in Tijuana opened its doors to guests in 2015. 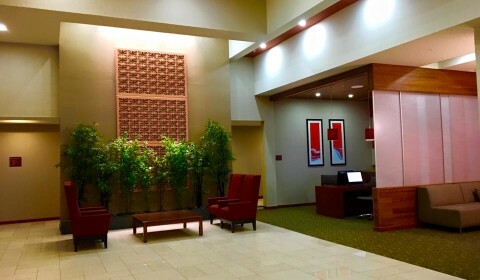 Hyatt hotel impressive architectural design is inspirational. 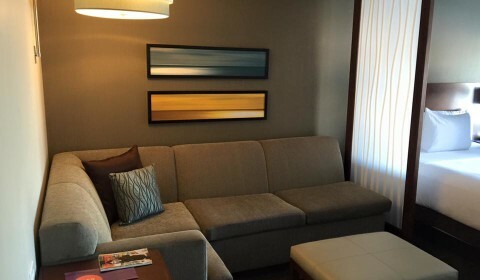 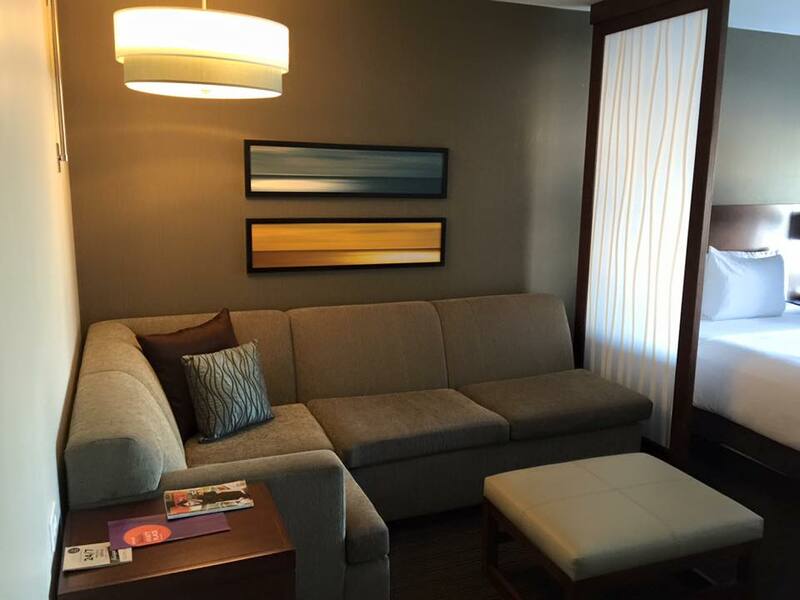 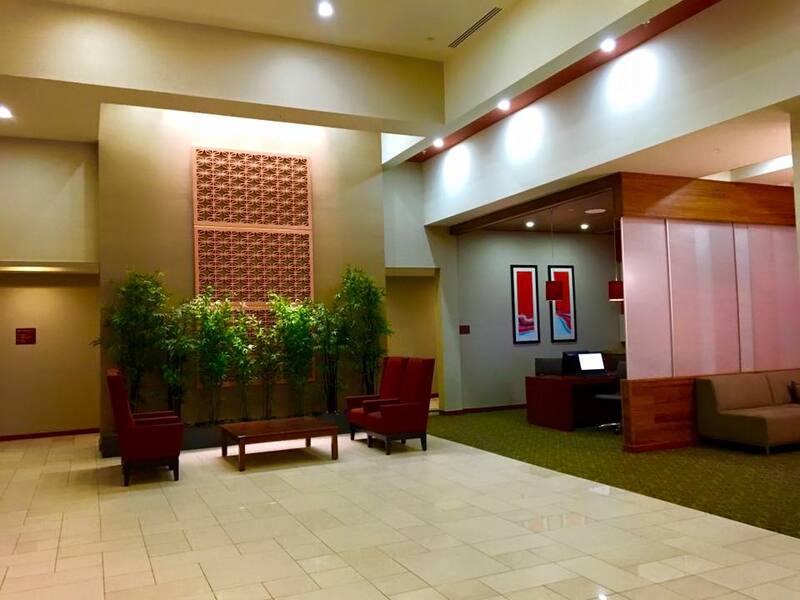 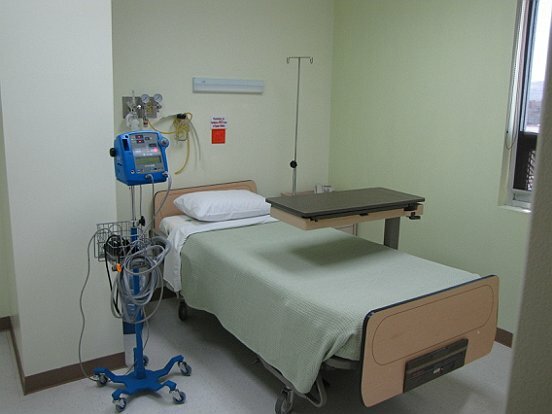 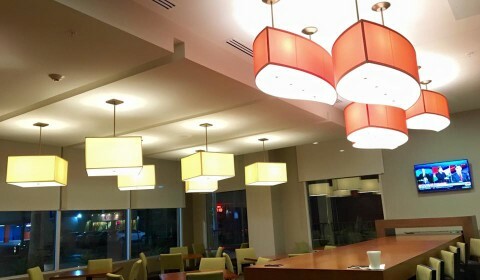 Our patients enjoy the serene and friendly environment of Hyatt hotel to stay before and after surgery.